At New Mexico State University Venues, you and/or your property are subject to a search by security personnel. If unauthorized items are discovered, you will be asked to take the items back to your vehicle. 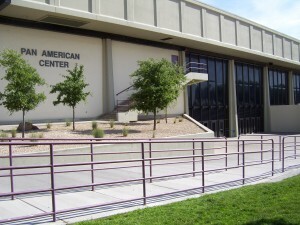 At New Mexico State University Venues, smoking is prohibited in all venue seating areas, aisle ways, concourses, restroom facilities and office/storage areas. Please keep your ticket stub with you at all times. Venue personnel may ask you at any time to show your ticket stub to validate entry into event and to access venue event seating. 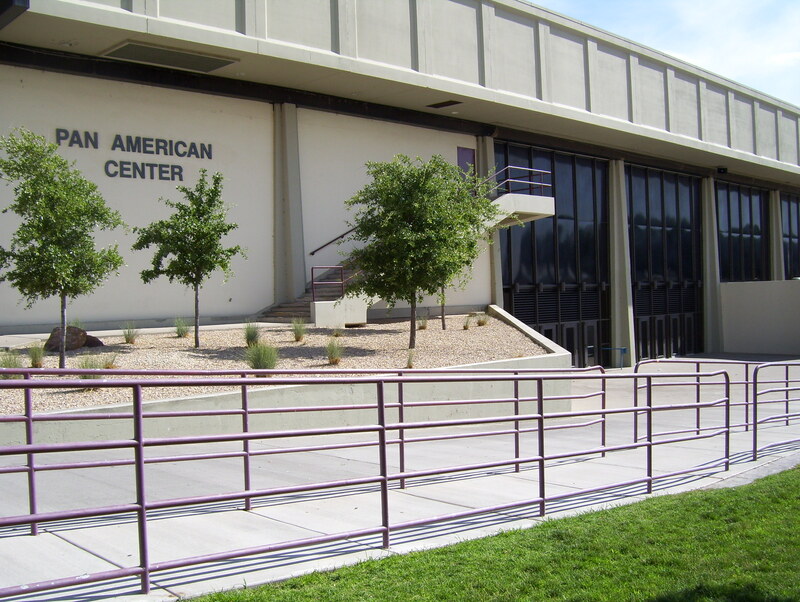 At New Mexico State University venues, there is no re-entry to the venue for Special Events for any reason. A new ticket will need to be purchased to re-enter venue event. For athletic events, there is re-entry with your ticket stub. Please be aware that your tickets have been printed on a heat sensitive ticket stock. You should store your tickets in a cool, dry place to prevent any problems or inconvenience. The tickets you purchased may turn black if exposed to heat or direct sunlight. We ask that you please keep your purchased tickets secured. New Mexico State University venues will not replace lost, stolen or damaged tickets.